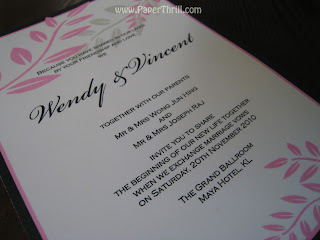 This printed wedding invitation is perfect for those nature loving couples or for those who want a garden themed wedding. The colour of the leaf silhouettes can be customizable. 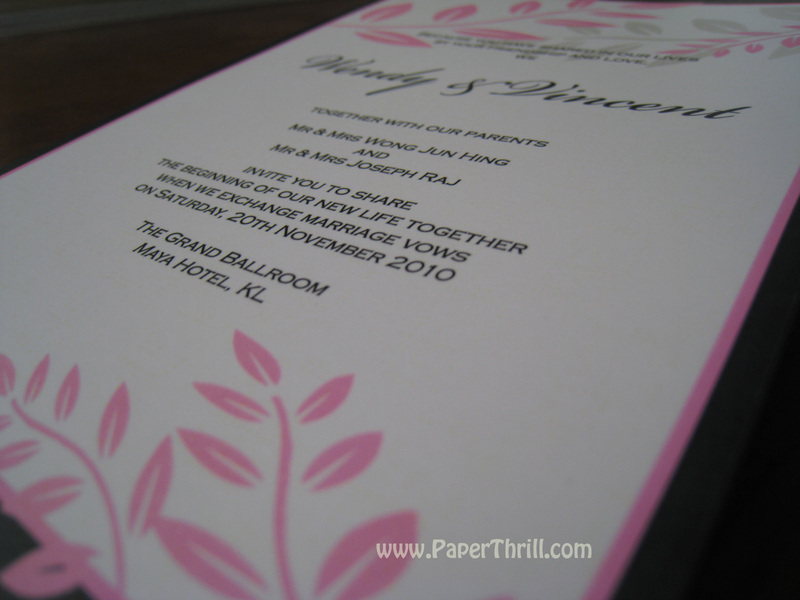 Textured paper can be used instead to give it a more earthy feel.